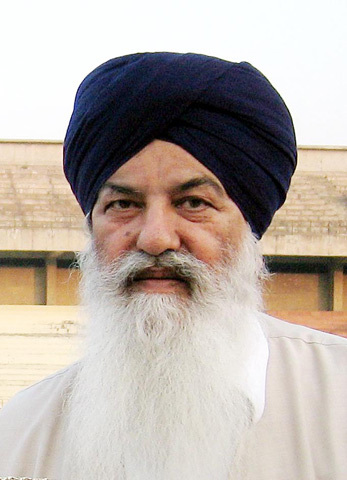 The Punjab Government would add 60 new buses in existing fleet of Punjab Roadways very soon to provide the quality public transport facilities to the people of the state.Disclosing this here today, Ajit singh Kohar Transport minister Punjab said that for the purchase of these buses provision of 11crore has been made. These buses would run on that route which had been surrendered by the CTU. He further informed that Punjab Government has already decided to add 350 new buses in the fleet of PUNBUS. At present total fleet strength of Punjab Roadways and PUNBUS was more than 2000. To provide the better transport facilities to the people of the state 1285 new buses had been added in the Punjab Roadways fleet in last five years including1058 ordinary, 67 kilo meter scheme , 9 AC integral coach kilo meter scheme, 135 HVAC, 6 AC integral coach, 8 super integral coach and two Volvo.He said that Punjab Government had also added 210 ordinary, 25 HVAC and 8 Mercedes Benz buses in the fleet of PUNBUS last year. He said that if any body has any complaint or grievance than he can contact with him on telephone no. 0172-2741506.